Europe’s most significant infrastructure project, Crossrail, is delivering the Elizabeth line, the first complete new underground line in more than 30 years, and will include ten new stations. This immense project is set to increase rail capacity for central London by over 10 per cent, meaning quicker journey times and cutting congestion at the many critical points across the network. 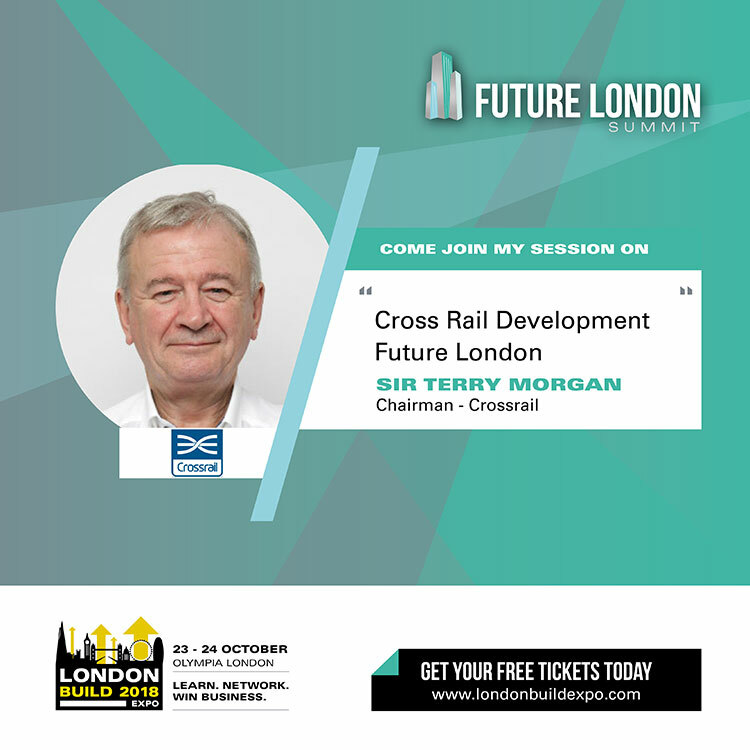 The man at the helm of Crossrail is the Chairman, Sir Terry Morgan CBE, who will be joining London Build 2018 on 24th October for our Future London Summit. “I joined Crossrail Limited as Chairman in 2009 and have been with the programme through its various critical stages including tunnelling and major civils as we work to deliver the Elizabeth line. This has been an infrastructure project of epic proportions. 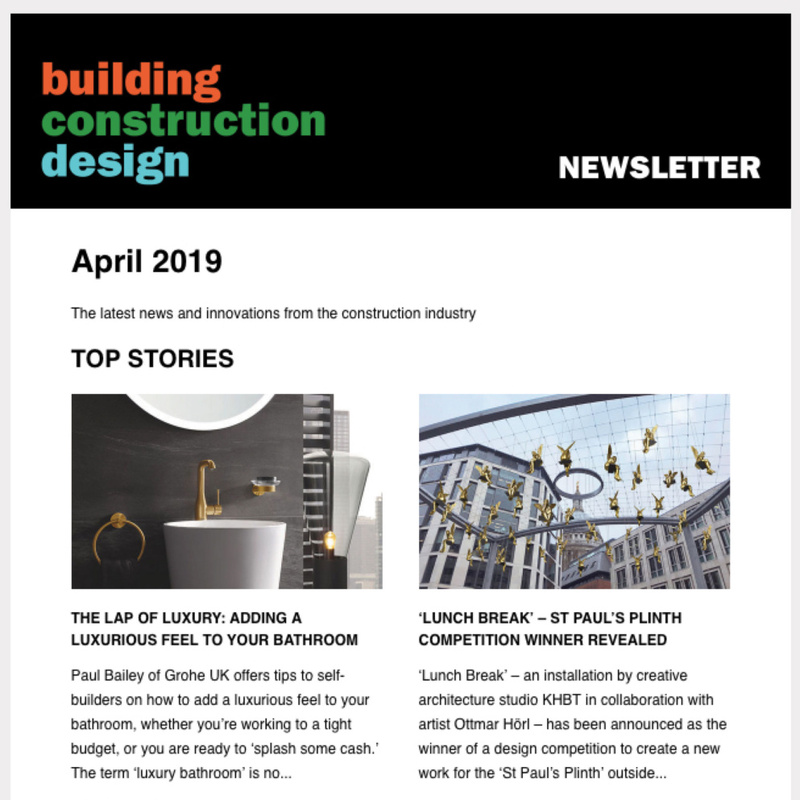 It has been made possible thanks to the skill and dedication of everyone involved ranging from those on-site through to suppliers from every corner of the UK. “A huge priority for me has been apprenticeships and vocational training. Investment in skills and training is essential, not just in the delivery of the Elizabeth line, but also the next generation of infrastructure projects. What is the latest update regarding the completion of Crossrail? What have been the most significant challenges and successes? What will Crossrail mean for the economy? “The Elizabeth line will redefine transport across London and the South East with quicker, easier and more accessible journeys. “Stretching from Reading and Heathrow in the west across to Shenfield and Abbey Wood in the east, the Elizabeth line will change the way people travel and add much needed new capacity to London’s transport infrastructure. A fleet of brand new 200 metre long trains will run on the Elizabeth line, featuring nine walk-through carriages, air conditioning, CCTV and real-time travel information. 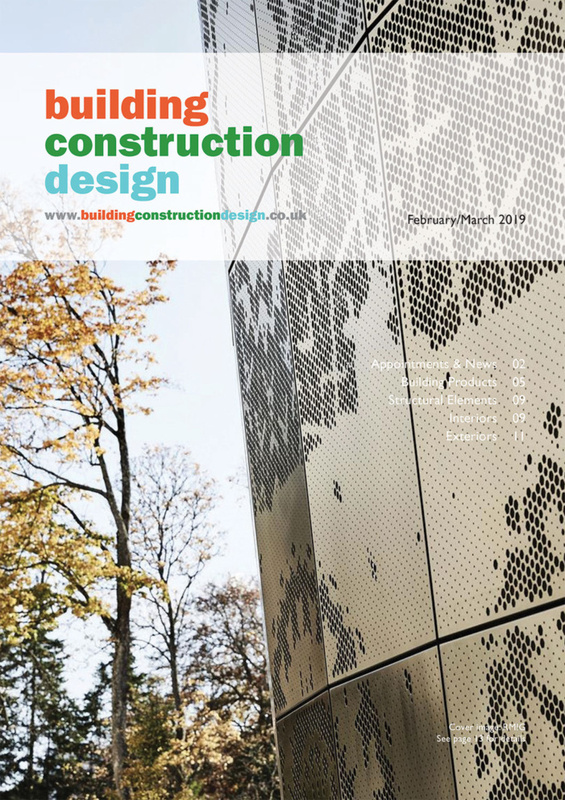 How has the delivery of Crossrail affected the construction industry? “The Crossrail project has needed the very best UK materials and expertise in civil engineering, design, manufacture and systems technology. “Ninety-six per cent of contracts for the Elizabeth line have been awarded to companies based within the UK, supporting the equivalent of 55,000 full-time jobs, 62 per cent of which are outside of London. 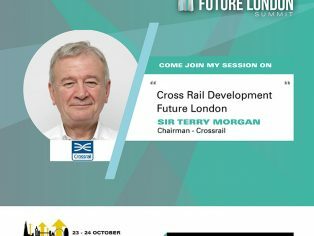 Meet Sir Terry Morgan, Chairman of Crossrail Ltd in the Future London Summit on 24th October at 12:30.